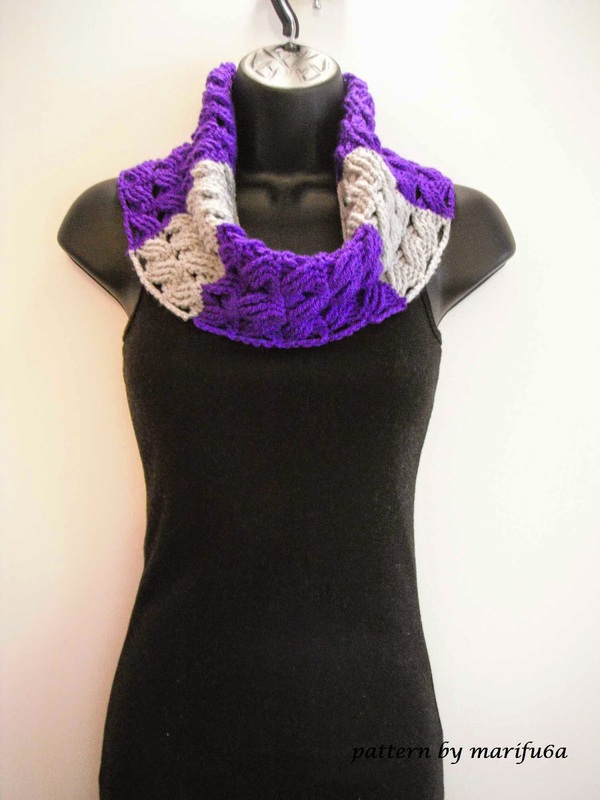 Just like infinity scarves, crochet cowls are a must-have in your wardrobe. 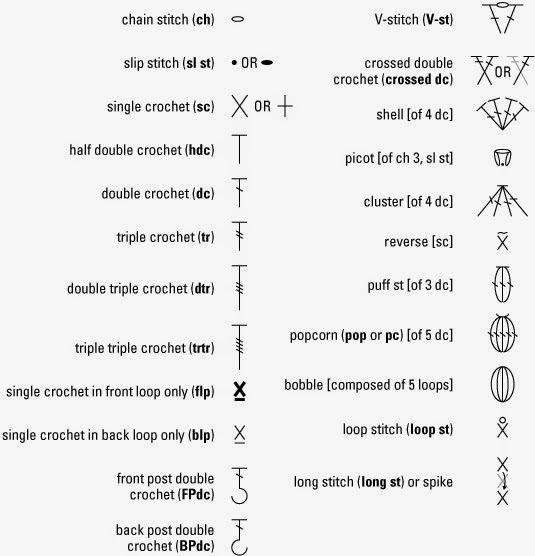 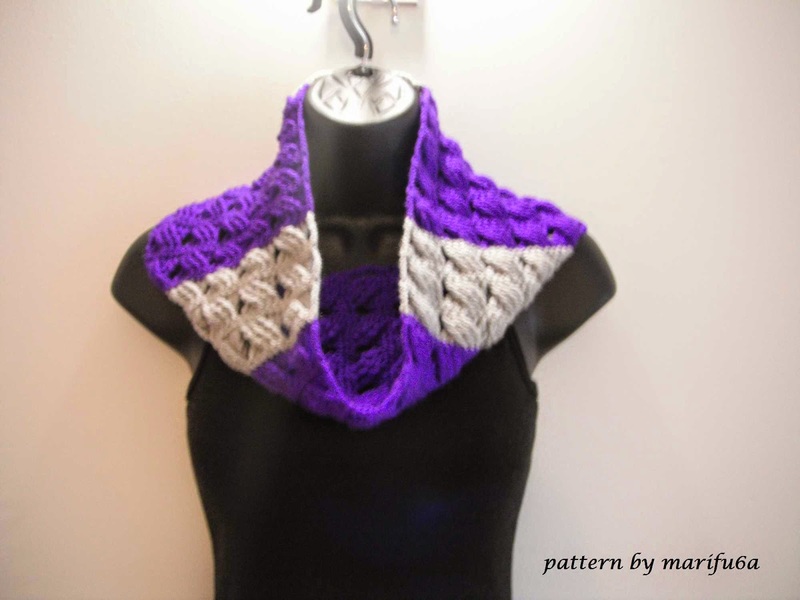 Cowls, also known as never ending scarves (because there isn't a start or finish), are super easy to work up; you can literally make one in an hour! 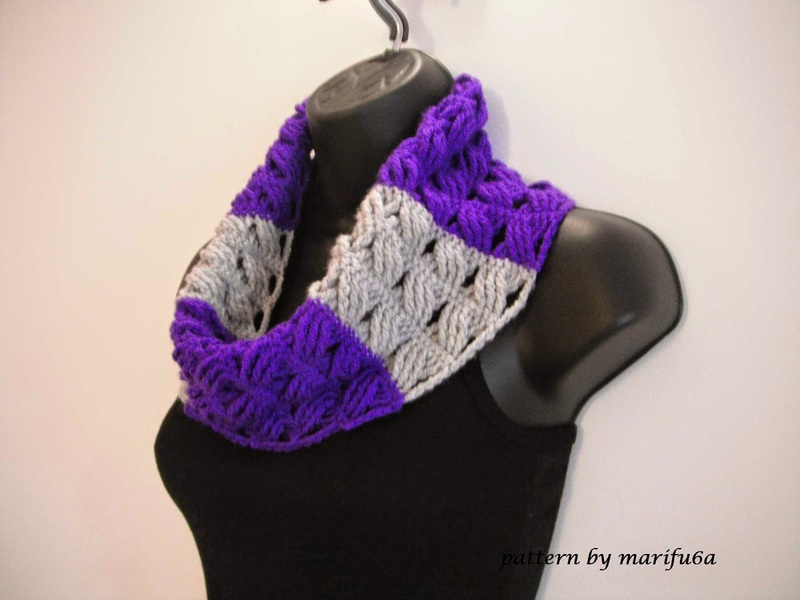 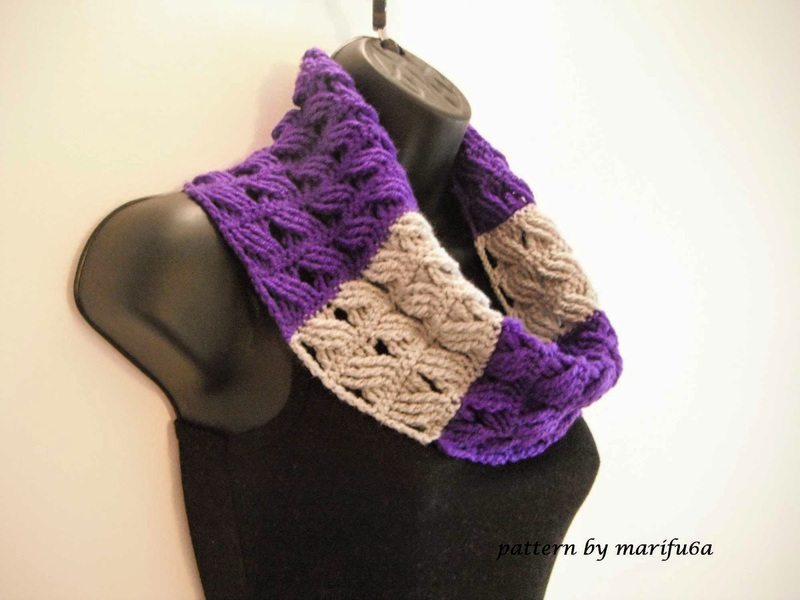 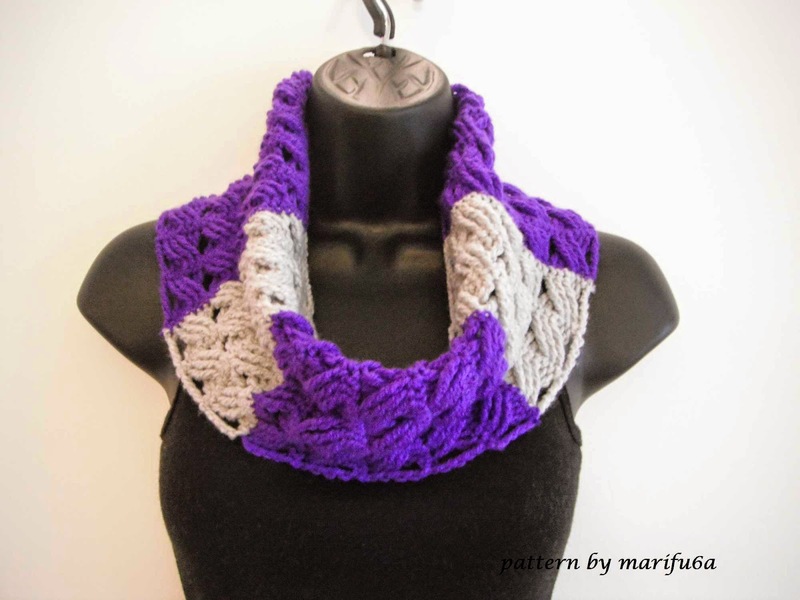 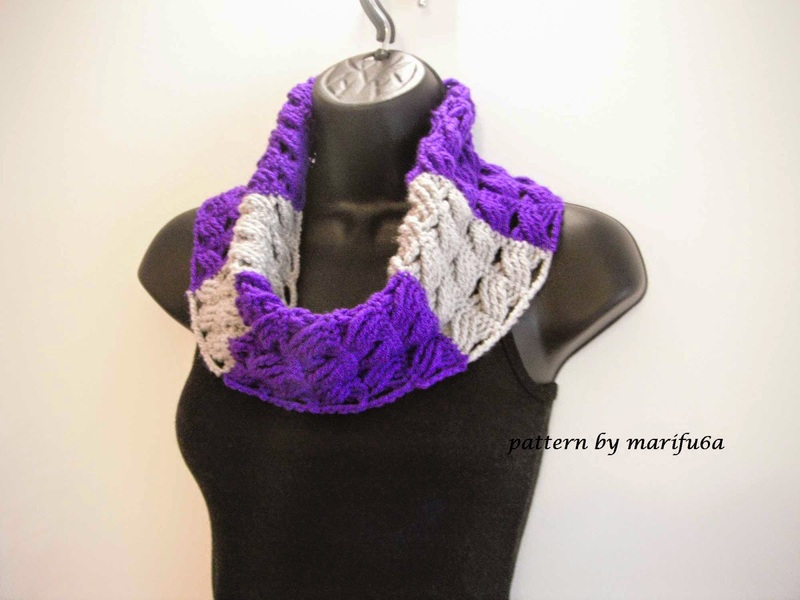 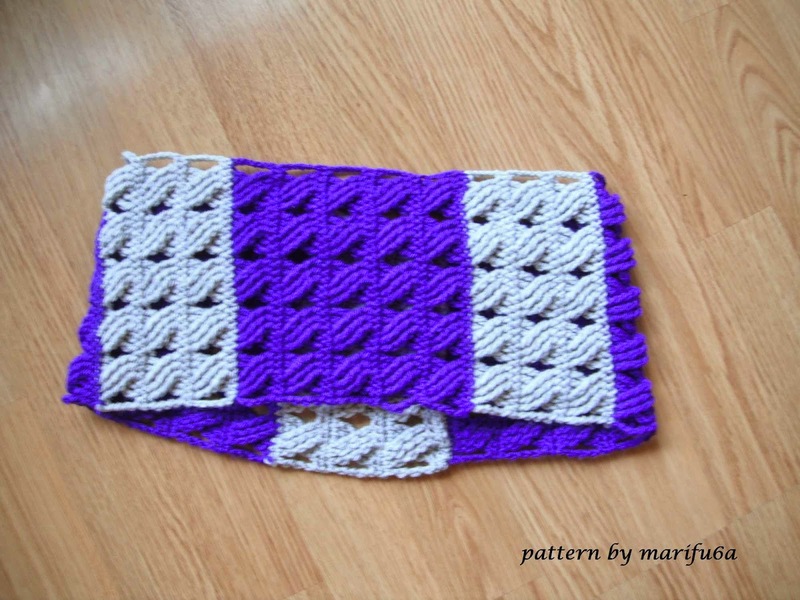 Crochet cowls make great gifts for anyone in the family. 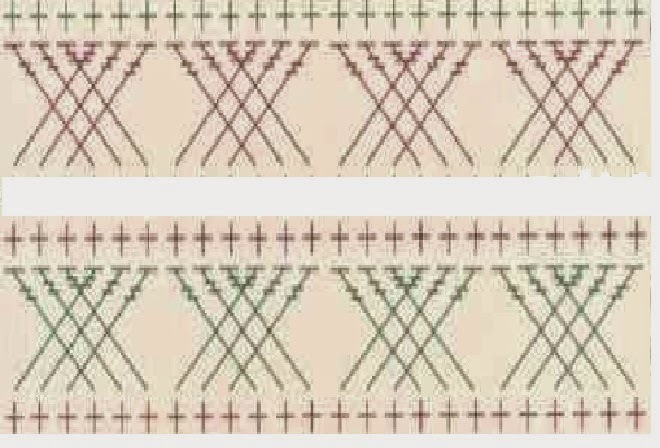 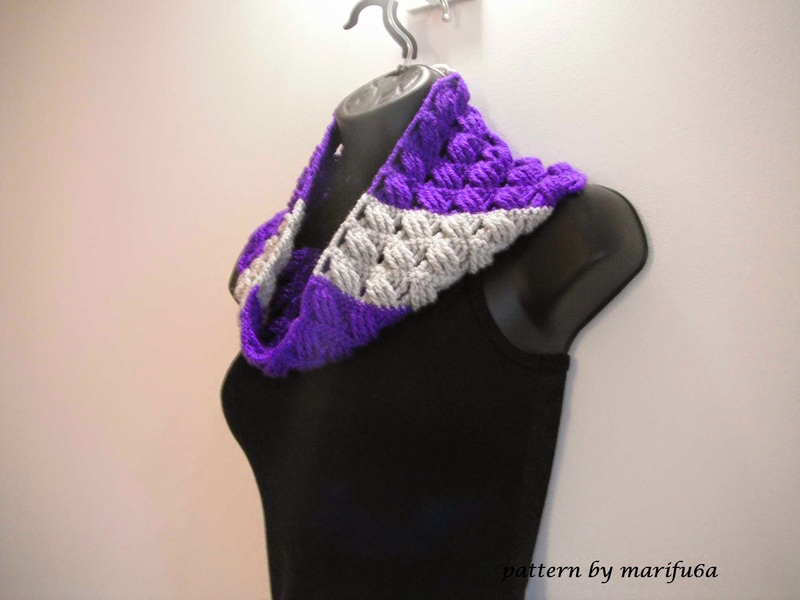 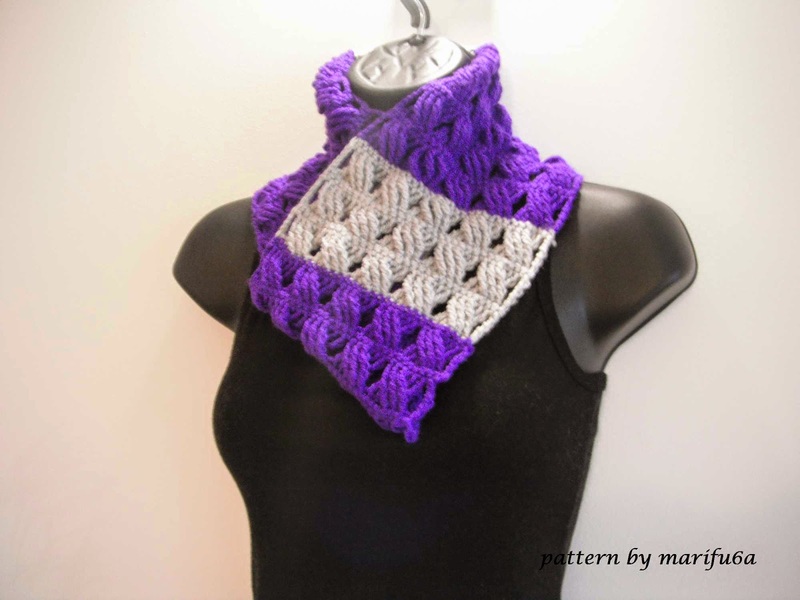 Use a bulky weight yarn for winter and a lightweight or lacy yarn for summer cowls.